2 beds | 3.00 baths | 1,767 SQ.FT. 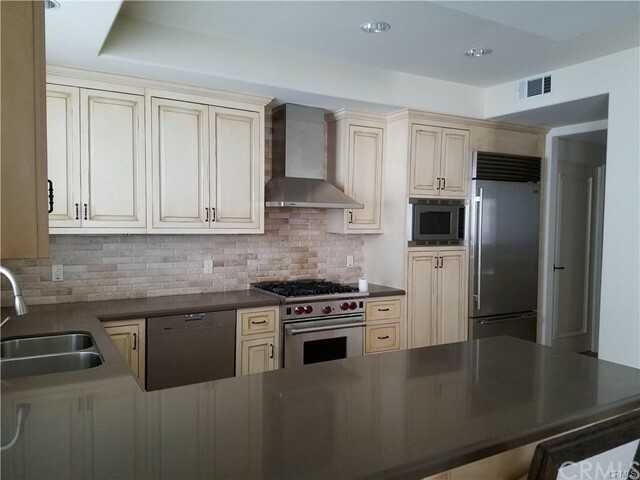 Fully furnished condo in PRIME Beverly Hills. 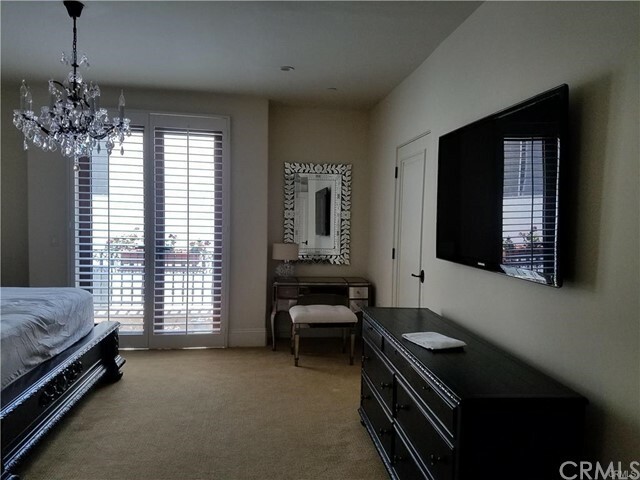 This gorgeous 2 bed, 2.5 bath light-filled condo exudes style & class in every detail. 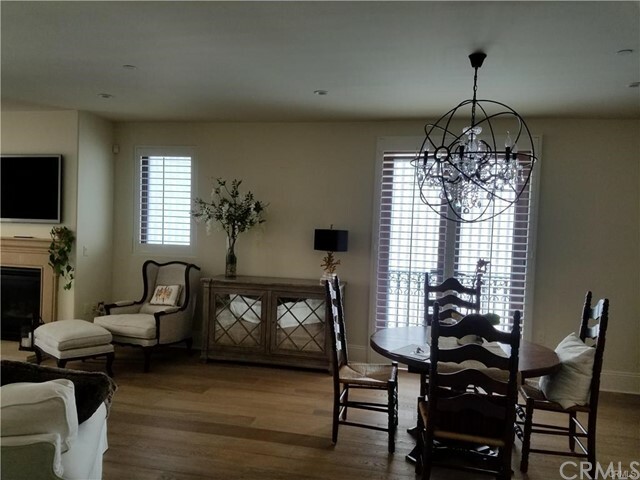 The formal entry way leads to an open concept living/dining room with fireplace and Juliet balconies. 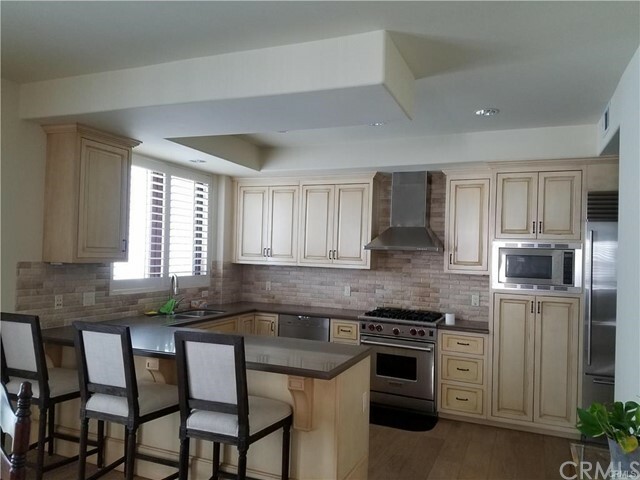 Gourmet kitchen with Sub Zero, Miele and Wolf appliances & walk-in pantry. 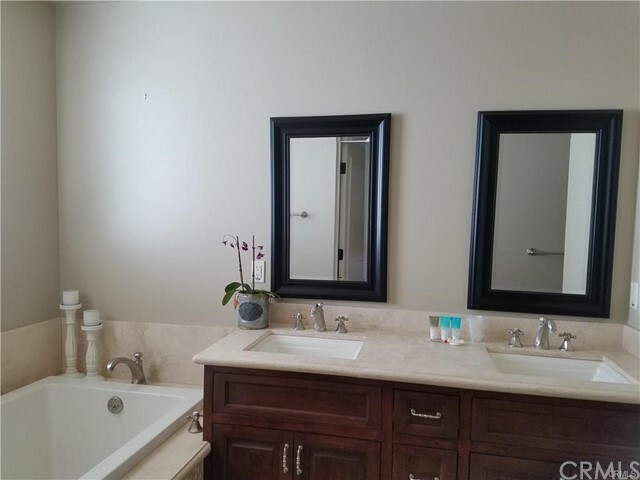 Large walk-in laundry room with full size side by side LG Washer & Dryer. 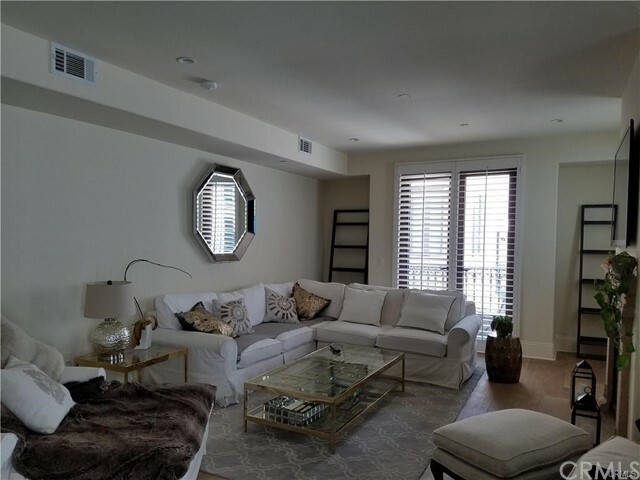 This condo also features beautiful DuChateau french white oak hardwood floors with oversize base moldings throughout, lending this to feel more like a home than a condo. 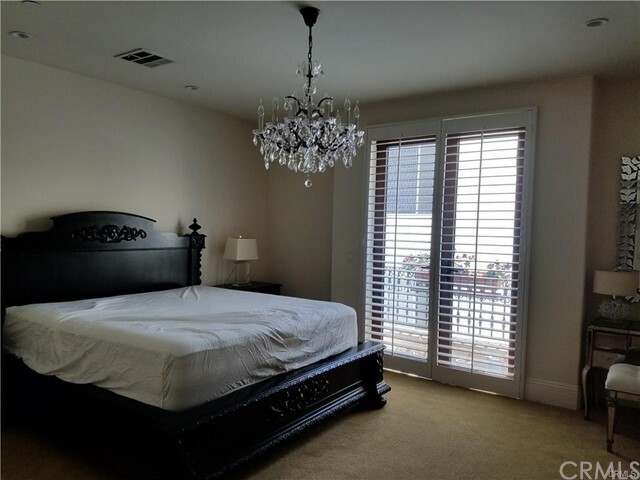 The Master suite has a balcony, large walk-in closet, concealed wall closet, and a spacious spa like bathroom featuring marble and limestone finishes. Additional features for building include, side by side covered and secured parking, extra storage room, fitness center, and security cameras throughout common areas. 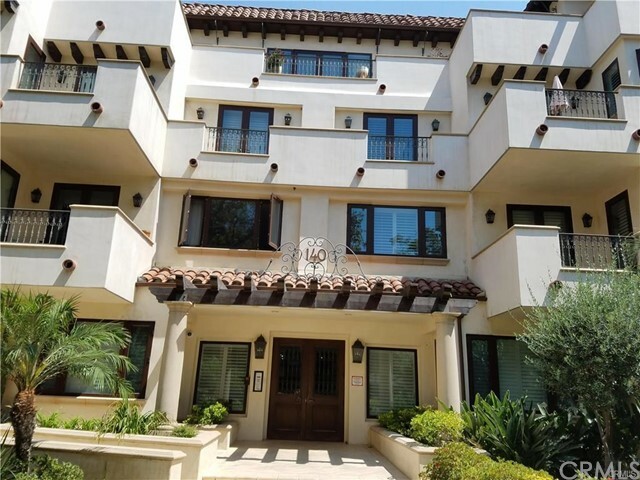 Just a few blocks away from Rodeo Drive and Beverly Hills' shopping, dining. 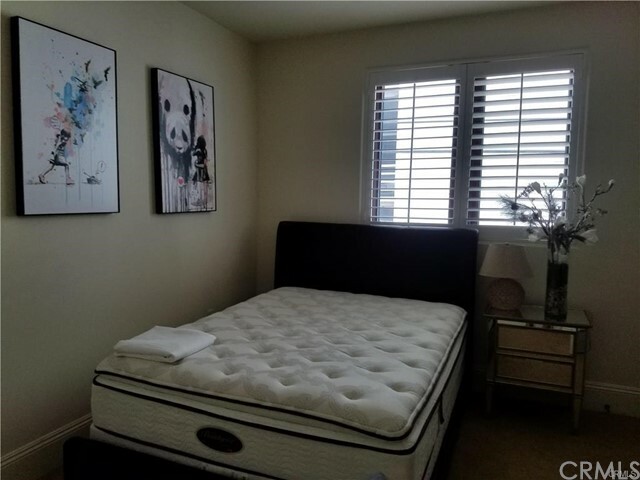 Listing Provided by Amanda Hong, GoGo Realtors R.H Corp.